Not surprisingly, the #ERDEMxHM collection is mostly sold out as of this writing. If you tried to shop online and in store without success, you've still got options. If you live near a store, then check back as often as possible in the coming days for returns. If not, then you're in luck because I've curated a selection of alternative items to to give you that signature Erdem look. 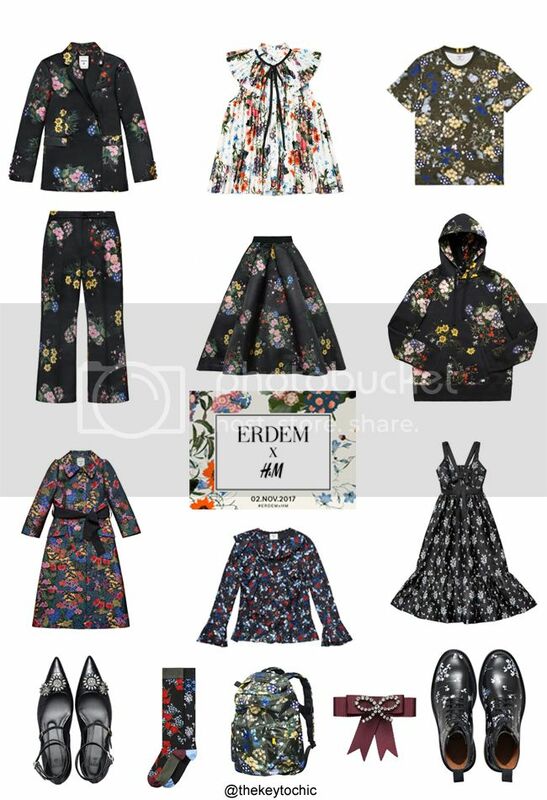 Plus, there's always main line Erdem on sale. Below, a look at my favorites from the collection. If you're a diehard floral fan like myself, I've got you covered with beautiful blooms, chic outerwear, lace blouses, and other elegant picks. The best part? You'll still get the glam Erdem vibe without wearing the same thing as everyone else who shopped the collection. 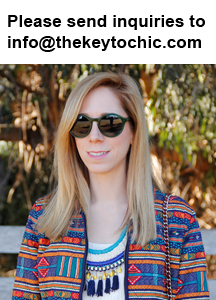 This post contains affiliate links and I may be compensated if purchases are made using links.